Mission: Ensuring high levels of learning for all. Oak Park Elementary School serves approximately 650 students in grades Pre-K through 5. Oak Park is a part of School District 131. Our mission is to ensure high levels of learning for all, including students and staff. 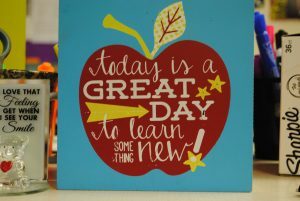 We teach students lessons based on the essential Common Core State Standards, which prepares students for success. 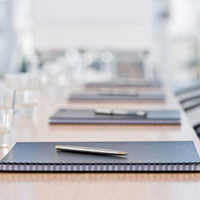 We offer students opportunities to apply their knowledge to real world situations which helps prepare them for their continuing education, including the rigors of college and careers. We also offer tutoring and interventions for students who need extra help in core academic areas. Staff members participate in monthly Professional Development in order to ensure we remain prepared to best meet the needs of our students. Our long term vision is to have our school widely known to be a nurturing and collaborative environment that recognizes student and family strengths, respects diversity, and empowers students who will build self-confidence and self-reliance skills necessary to be successfully contributing participants in the surrounding world. Our School Motto is “Every Student Matters, Every Moment Counts”. 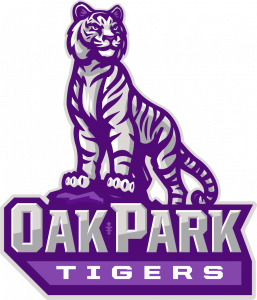 Oak Park offers general education classes, bilingual/ESL classes and two special education classes. Oak Park serves students in Pre-K through fifth grade. Outside of the classroom curriculum, students receive instruction in P.E., art, music and technology. 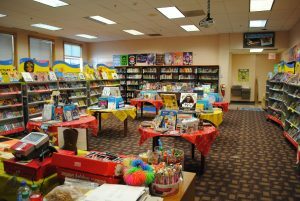 Students also have access to the school library on a weekly basis. Laptops and iPads are available to use within the classroom. Oak Park Elementary School is a nurturing and collaborative environment that recognizes student and family strengths, respects diversity, and empowers students who will build self-confidence and self-reliance skills necessary to be successfully contributing participants in the surrounding world. Oak Park was built in 1887 on four acres of park land that was filled with Oak trees, thus the name Oak Park Elementary. The original building was quickly outgrown. It was sold and moved to the 1100 block of Solfisburg, where it remains to this day. Construction on the central portion of the current building was started in 1923, and was dedicated and opened in November of 1924. As quoted from the December 6, 1925 Beacon News, ”….One of the most beautiful and best designed and equipped grade schools in the state, the Oak Park School. It is more than a school, it is a community center.” Additions to the three-story school building were added in 1954, 1968, and 2001.